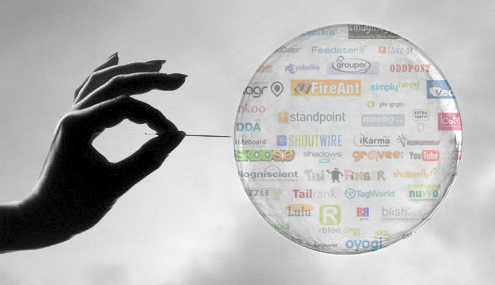 Has your service bubble burst? Continuing the theme of the last post, and some good conversations that followed, I want to think about what happens when service goes wrong and the service bubble that was working bursts. And specifically what can you do to stop it bursting. Like any bubble once the process starts, the burst is quick and more often than not catastrophic – there’s no going back! I love the shot above – the bubble is actually made up of millions upon millions of individual droplets of water. Your service bubbles are no different – they’re made up of different teams of people, multiple customer interaction points and channels, the overall customer experience and all your social conversations, and they all need to work together to provide your service bubble. Don’t forget – the whole thinking behind the service bubble, is that it’s all about great service, in the bubble. It takes just one of these different parts to falter and the bubble is at risk of bursting unless action is taken very quickly. 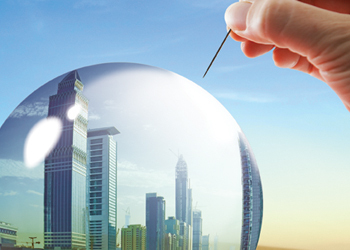 Once the bubble bursts, you lose customer loyalty, that repeat business you relied on before is at risk and your company reputation can be threatened. To stop the service bubble bursting, you need to focus on two key components – making sure the customer experience works (by constantly listening to what your customers are saying, wherever they are saying it – as part of this you need to be listening and engaging with them on the different channels) and by having the right customer service focused staff on your team, who share and understand the company values (and believe them), and who are empowered to make the right decisions to help your customers. And yes, customers will be willing to pay a premium for service bubbles that deliver and provide the expected service levels. Just make sure you’re investing sufficiently in the team behind the scenes and that service is one of the core values of who you are and what you do, as a company. Thanks Bill Quiseng (@billquiseng) for your thoughts on this. 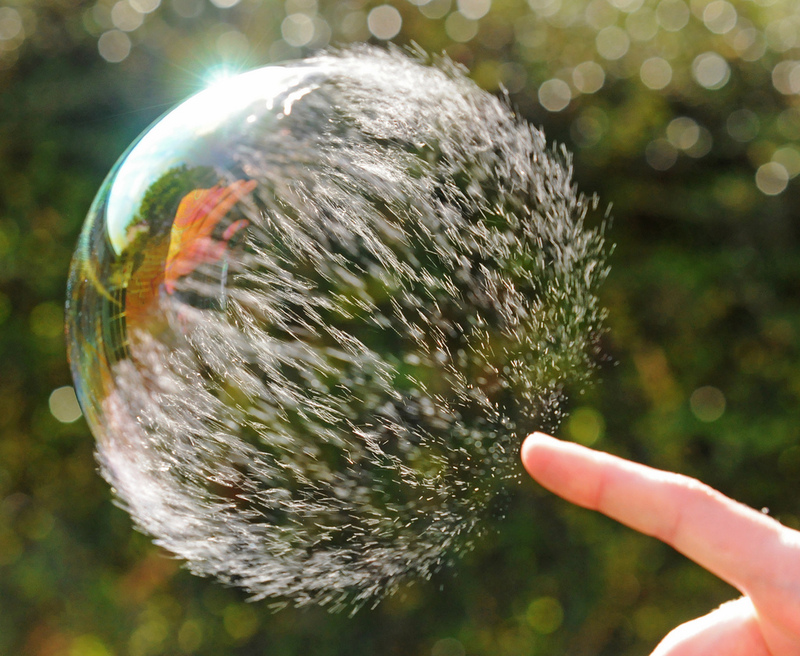 This entry was posted in Customer Success, Technology and tagged Bubbles bursting, Customer interaction, Customer Service, Good service, Poor service, Service, Service bubbles, Social converation on 09/09/2013 by Jason.